We love Scandinavian acrylic inspired designs. Whilst some of our designs may look contemporary some of the designs are from the 1950's showing just how strong the designs are. 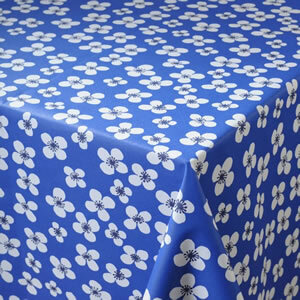 With a bright spectrum of colours and designs not seen before these table cloths are for the real fashion-conscious out there.